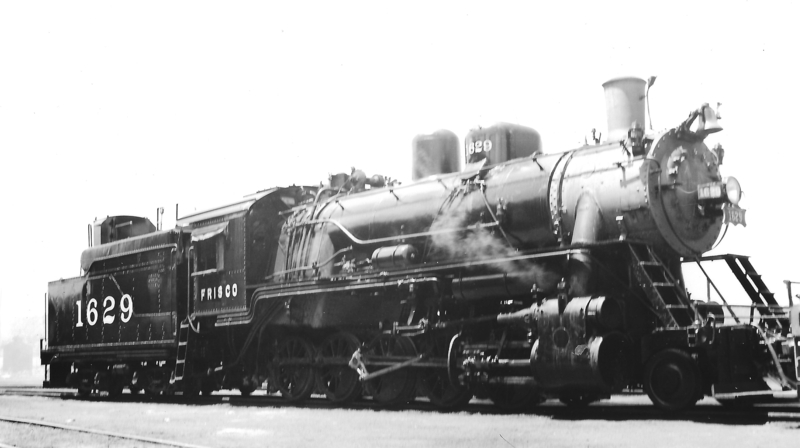 2-10-0 1629 at Tulsa, Oklahoma on May 24, 1949 (Arthur B. Johnson). 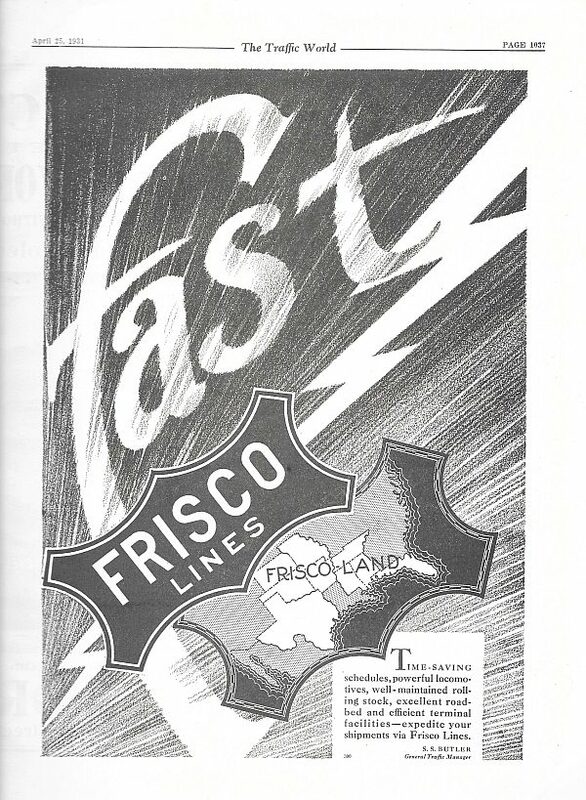 The Traffic World – April 25, 1931 (PDF). 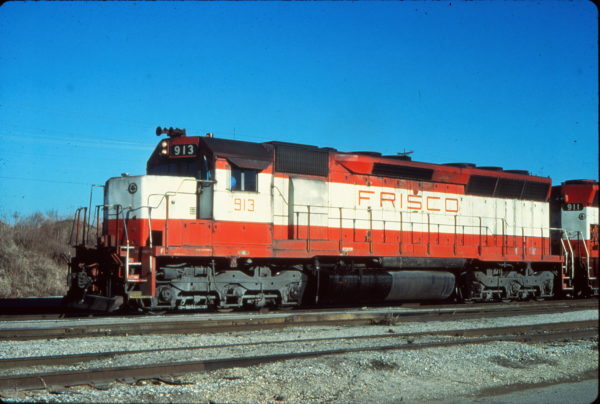 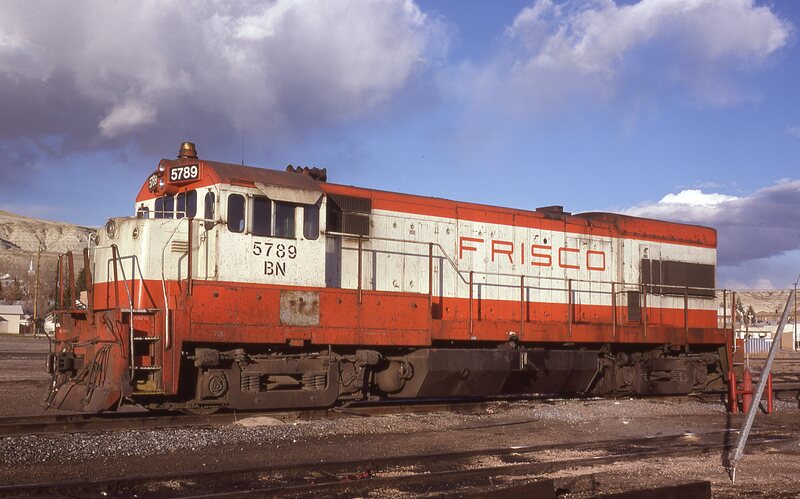 U30B 5789 (Frisco 851) at Green River, Wyoming on March 22, 1981. SD45 913 at Memphis, Tennessee in December 1979 (Vernon Ryder).